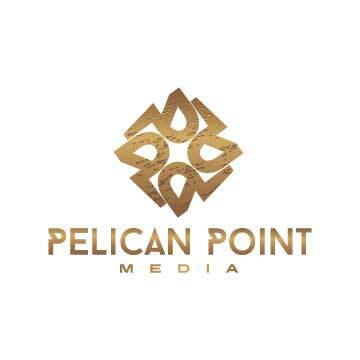 Pelican Point Media, LLC will focus on various strategies and financing opportunities including print & advertising & slate finance amongst others across films of various budgets and target screens. Further the firm will continue to find innovative structures via the strong relationships from the partners at Pelican across global financial institutions and other investors that are eager to enter or re-enter the space in thoughtfully innovative ways. Pelican Point Media, LLC, has teamed up with critically acclaimed Producer Cassian Elwes (Dallas Buyer’s Club, The Butler, Lawless, Margin Call), Writer/Director/Producer Eli Roth(Cabin Fever, Grindhouse, Hostel, The Man With The Iron Fists, The Last Exorcism) and Armory Films (Zombeavers) to co-finance and executive produce the long-awaited remake of the successful 2002 horror film Cabin Fever.